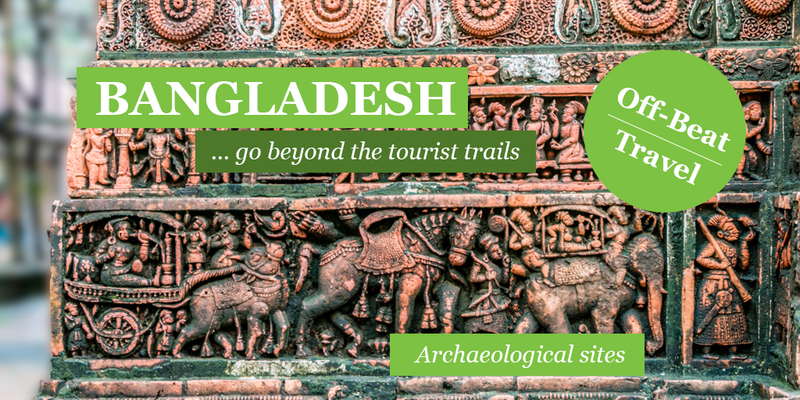 Bangladesh holds a treasure trove archaeological wealth. 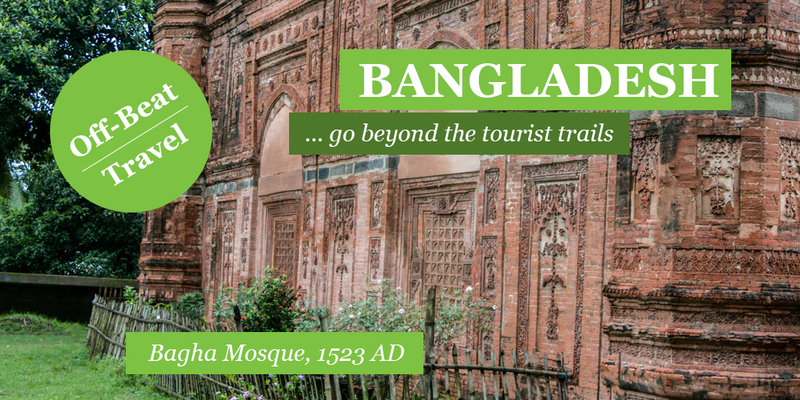 It used to comprise the heart of Bengal, and once held court for powerful Buddhist kingdoms and neutered Hindu empires before falling easily to the embrace of Islam. 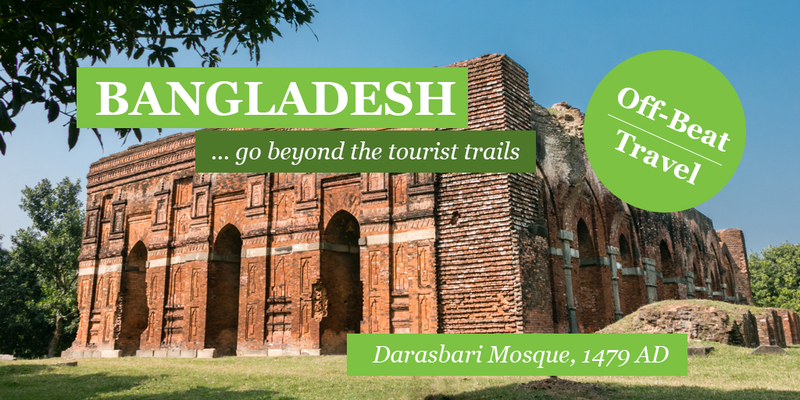 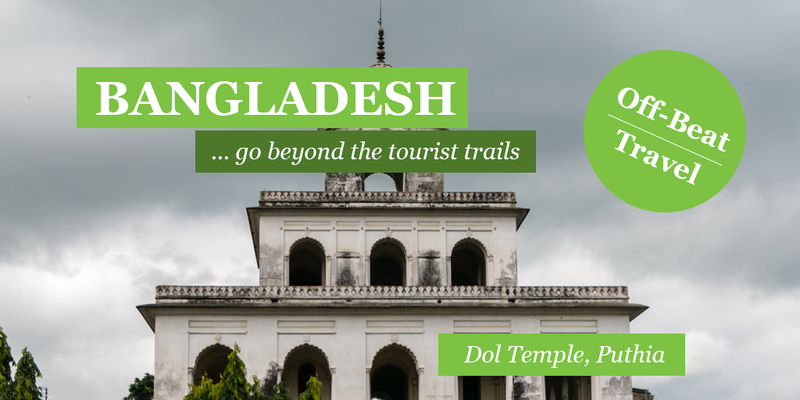 Bangladesh has 02 UNESCO world heritage archaeological sites: Somapura Mahavihara – the second largest Buddhist monastery south of Himalayas from 8th century, and Khalifatabad – a 15th century Muslim city holding beautiful mosques, among whom the 60 Dome Mosque is the most famous. 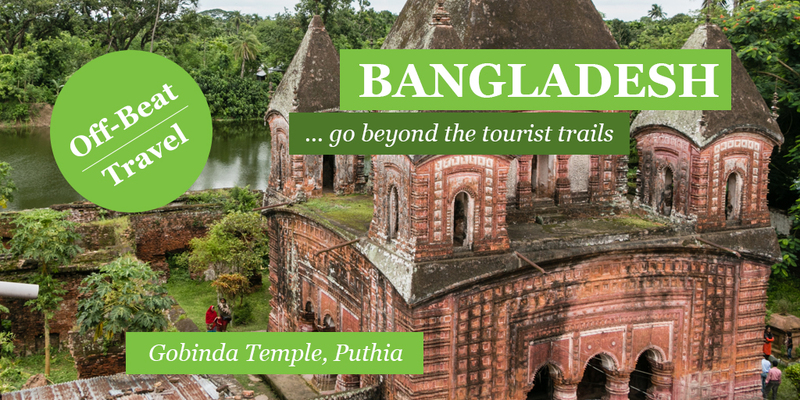 It has ruins of the most ancient Bengal city Pundravardhana from 3rd century B.C., the wealthy medieval Bengal city Gauda full of beautiful mosques located on Bangladesh-India border, many other gorgeous mosques from medieval period full with terracotta design, dilapidated palaces and bewitching temples, and many other archaeological sites. 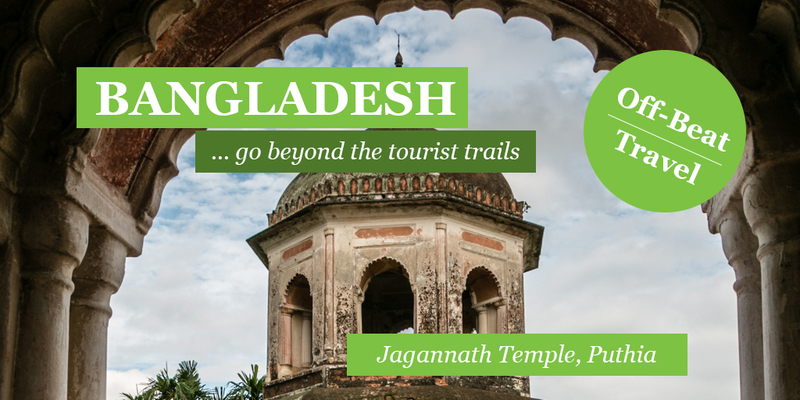 Here you’ll find details information on all the archaeological sites of Bangladesh. 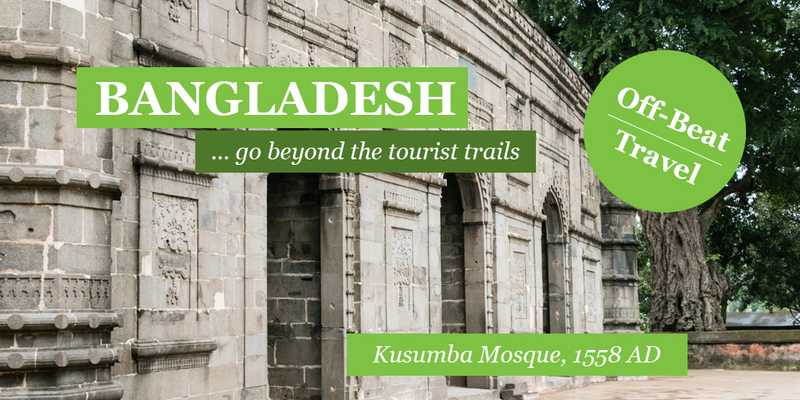 Check out our archaeological tours for visiting these sites with comfort.